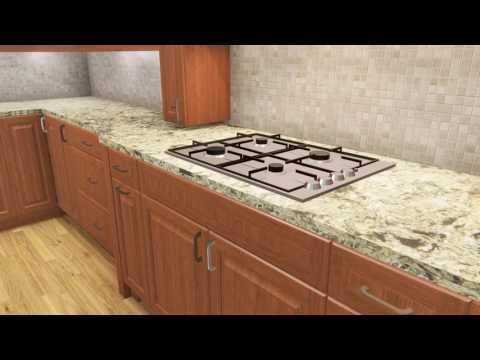 VORTEK Spaces allow Cabinet Vision users to create instant renderings by importing their projects into VORTEK Spaces. Working in collaboration with industry suppliers to fill Spaces with great materials, import lights added in CV or add your own lights in Spaces. From there, click on record video to get a walkthrough video in a couple minutes! 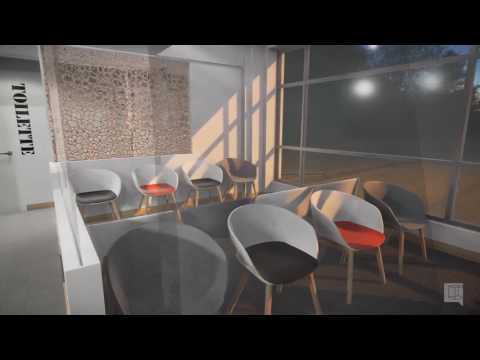 Sketchup project rendered with VORTEK Spaces in less than 15 minutes! 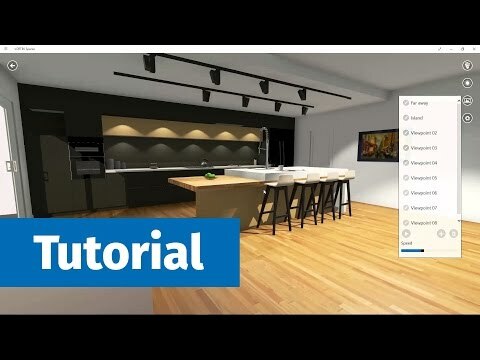 VORTEK Spaces can import a project from SketchUp or Cabinet Vision and turn them into an interactive & immersive presentation tool for your projets. The video walkthrough is recorded from the viewpoints specified in the application. À l'occasion de la promotion des VOK, nous avions comme défi de montrer ce que Spaces peut faire à un projet importé de Cabinet Vision en 15 minutes. Through an online promotion, www.PlanitCanada.ca , the official Canadian distributor for VORTEK Spaces, offered selected customer to send us an export from their Cabinet Vision Software to see what could be done in 15 minutes. 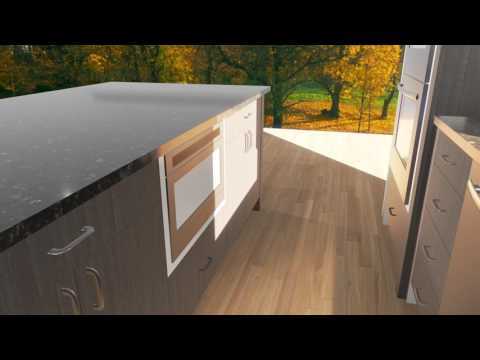 This project was provided by Cube Custom Cabinetry. 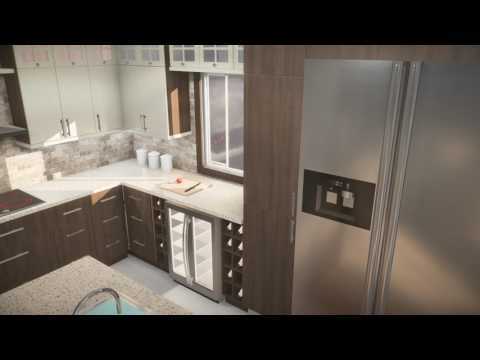 Through an online promotion, www.PlanitCanada.ca , the official Canadian distributor for VORTEK Spaces, offered selected customer to send us an export from their Cabinet Vision Software to see what could be done in 15 minutes. This project was provided by Hallmark Cabinetry. VORTEK Spaces vous permet d’importer vos projets de Cabinet Vision ou de SketchUp et de créer des rendus 3D et des visites vidéos en un rien de temps. Ce projet conçu par Bourgeois Lechasseur Architectes www.bourgeoislechasseur.com a été importé à partir de SketchUp pendant la deuxieme edition du Cocktail L"Avenir du Design. Temps pour le travail dans Spaces moins de 15 minutes, temps pour enregistrer la vidéo (qui est fait par l'ordinateur): 12 minutes. 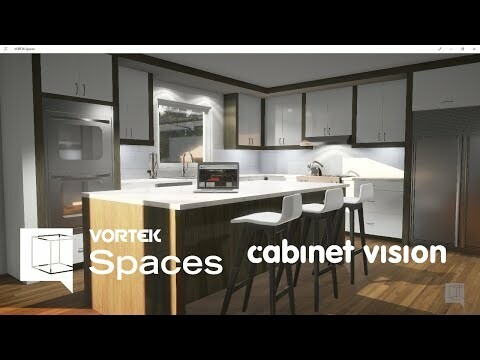 VORTEK Spaces vous permet d’importer vos projets de Cabinet Vision ou de SketchUp et de créer des rendus 3D et des visites vidéos en un rien de temps. 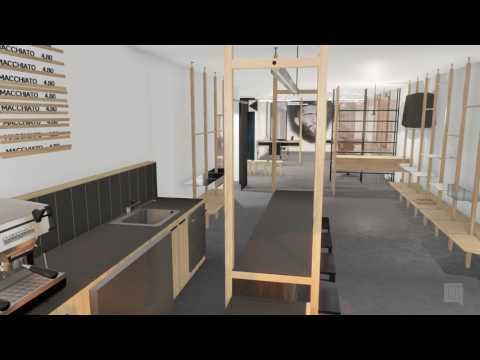 Ce projet conçu par Atelier Filz http://www.atelierfilz.com/ a été importé à partir de SketchUp pendant la deuxième édition du Cocktail L'Avenir du Design. Temps pour le travail dans Spaces moins de 15 minutes, temps pour enregistrer la vidéo (qui est fait par l'ordinateur): 12 minutes. VORTEK Spaces vous permet d’importer vos projets de Cabinet Vision ou de SketchUp et de créer des rendus 3D et des visites vidéos en un rien de temps. Ce projet conçu par l’équipe de Dalaro, http://www.dalaro.ca/ a été importé à partir de SketchUp. Temps pour le travail dans Spaces moins de 15 minutes, temps pour enregistrer la vidéo (qui est fait par l'ordinateur): 12 minutes. Here is VORTEK Spaces, our latest innovation from the award-winning VORTEK solution. 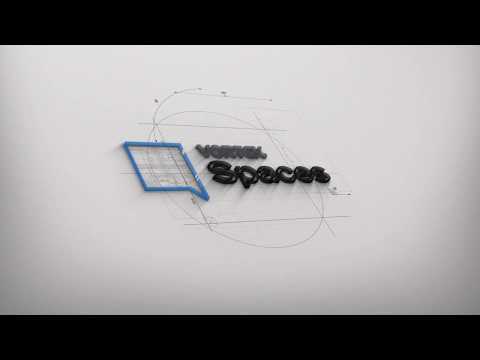 VORTEK Spaces is an amazing easy-to-use interactive and high-impact 3D visualization platform for your sales team. 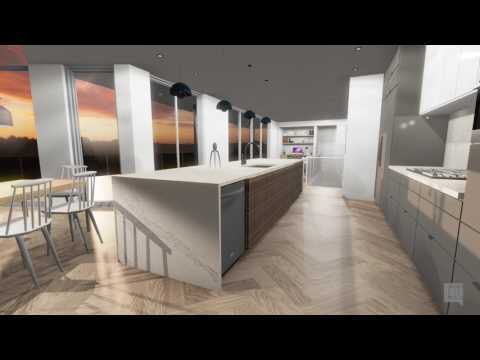 Designers and architects can use their favorite CAD software to design along with VORTEK Spaces to sell. Your vision and project deserve to be shown off live and interactively with interactive walkthroughs, videos, images and more ! Use tablets, 3D TVs, VR headsets, immersive displays and the latest technology to convince your buyers. Create stunning personalized videos and other medias in no time and share them. MOBILYZ is the most affordable and scalable mobile immersive CAVE system on the market. The system is exclusively distributed by Arcane Technologies as a standalone product or as a display option for VORTEK Spaces through the expérience feature package. VORTEK Spaces is an always evolving sales platform for interior designers and architects so you will always benefit from the latest technology available to promote your projects. Early VORTEK 2.0 preview running on Microsoft Surface Pro 3. 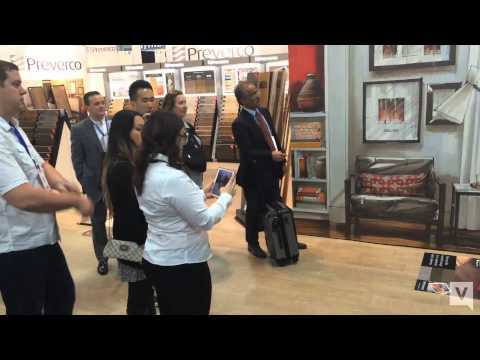 PREVERCO's iPad App launched at TISE 2015 and demonstrated by Catherine Michaud. samples. 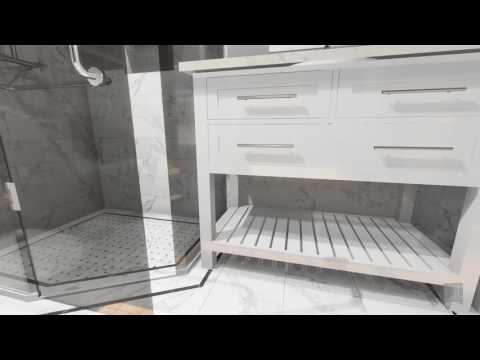 in this demonstration, Catherine Michaud goes through the most important features. - Easily navigate through Preverco’s digital samples and refine your research by: colours, species, collections, textures, finishes, appearances, etc. 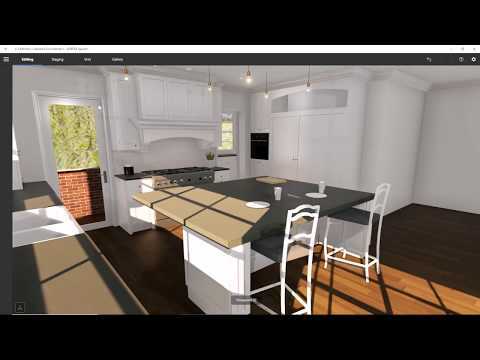 - With the “augmented reality” function, this app will let you visualize your Future hardwood floor in your own home, will help you confirm your choices and complete your project with confidence. - Once your selection is made; you will be able to order traditional samples, and find the closest Preverco retailer in your area. You can download the app and try it for yourself! © PREVERCO & Arcane Technologies 2015. Peter Mate from Planit Canada presenting VORTEK at International Woodworking Fair (IWF) 2014 in Atlanta. © Arcane Technologies. All rights reserved. VORTEK /expérience was demonstrated at designEx event in Melbourne, Australia from May 30th to June 3rd 2013. Our partner Planit Australia was there to show up our innovative solution. Better Homes & Gardens TV show covered the exhibition and VORTEK! The program aired Friday June 28th 2013. For 25 years, designEX has been Australia's premier interiors, design ideas and architecture event. VORTEK /expérience a été démontré à l'événement designEx à Melbourne en Australie du 20 mai au 3 juin 2013. Notre partenaire Planit Australie était là bas pour présenter notre solution innovante. L'émission de télévision Better Homes & Gardens était sur place et leur reportage sur VORTEK fut diffusé le vendredi 28 juin 2013. Depuis 25 ans, designEx est l'événement principal en Australie pour l'aménagement intérieur, les idées de design et l'architecture. © Arcane Technologies 2013. All rights reserved. The ultimate experience available to promote your products : virtual, 3D immersive, interactive and easy to use. 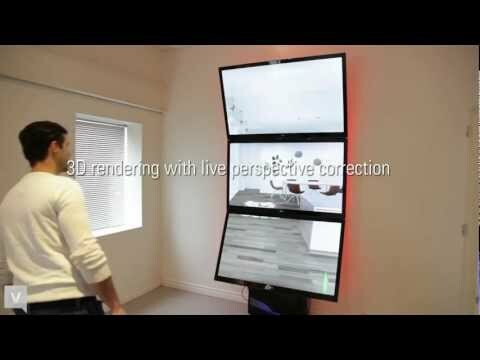 Interaction, 3D displays and 1/1 scale visualization provide accurate space perception. 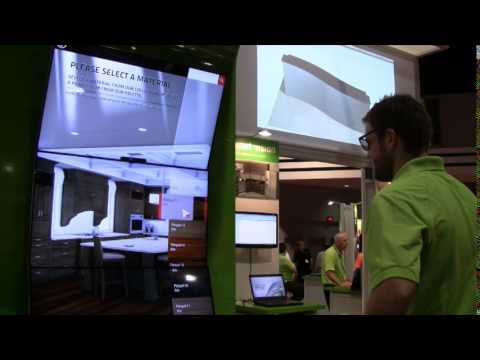 The perfect solution for events, tradeshows, showrooms, reception areas, store fronts, etc. 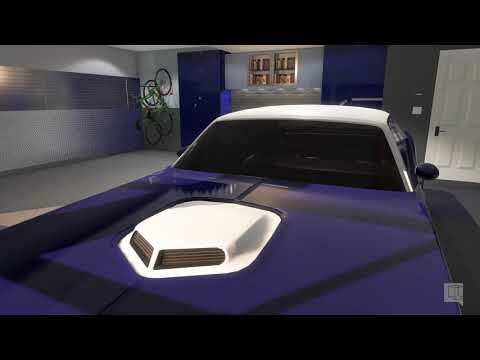 3D perspective is computed automatically based on your point of view and position to simulate a window to the virtual world. 3D displays provide highly accurate depth and space perception.Vortex can be adapted to virtually any display configuration following your needs. © Arcane Technologies 2012-2013. All rights reserved. 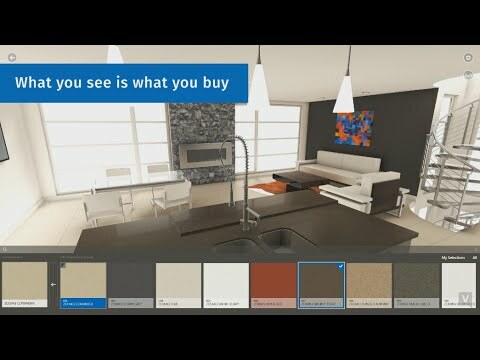 Introducing VORTEK, a 3D virtual and interactive showroom that presents 3D scenes to the users and allows them to interact with them and customize them. 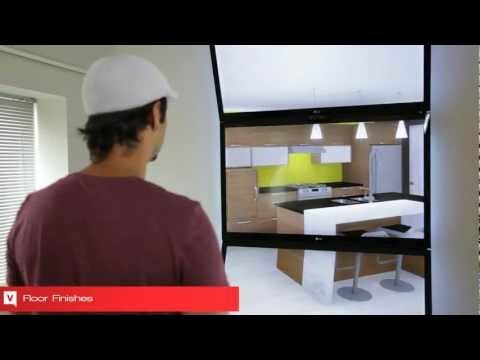 Users perceive the scene as if they were seeing it through a window and can change and customize its contents using gestures.